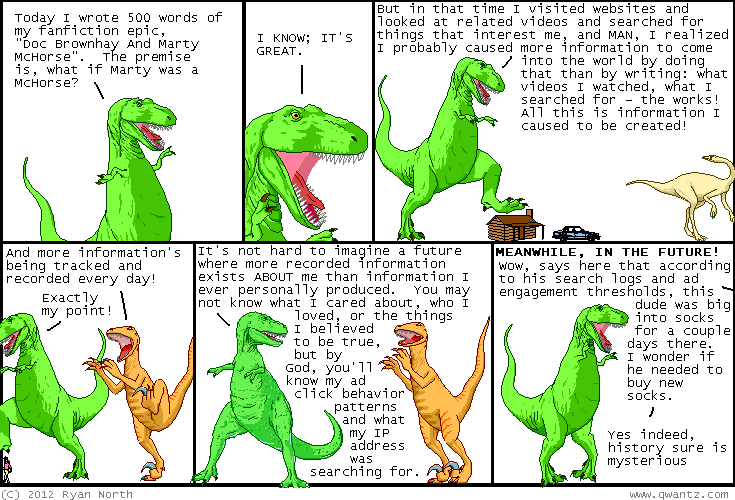 Dinosaur Comics - September 27th, 2012 - awesome fun times! Besides my story there's also one by Becky and Frank! They are... THE BEST. You should definitely pick up this comic I'm pretty sure! One year ago today: i've said this before, but the fact that "species" is its own plural is SO CONVENIENT. i definitely need to write the OED more fan mail.